Welcome to small town living! Located in the village of Mclean is this wonderful 3 bedroom, 3 bathroom 4 level split home. As you enter the home you will find lots of natural light from upgraded windows(2014) throughout the house, with newer laminate floors(2016) on the main floor. The large, eat-in kitchen offers numerous cupboards with more than sufficient counter space. Upstairs, you will find the master bedroom with plenty of closet space and an attached 2-piece bathroom, as well as two more over sized rooms. Finishing the second level is the 4-piece bathroom. On the 3rd level you will find plenty of rec space, as well as a utility room which has the entrance for the garage, and a 2-piece bathroom. the bottom level you offers you additional recreational space, great for storage or kids' play area. 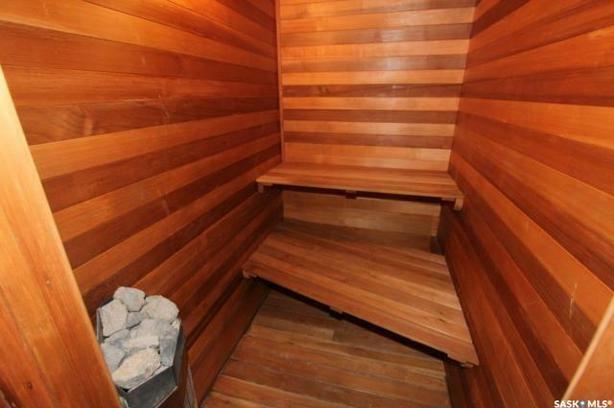 An added bonus: a dry sauna for you to enjoy! With a large lot, double attached garage and only 25 minutes to Regina on divided highway, this home is perfect for small town living and still close enough to commute to work, if necessary.